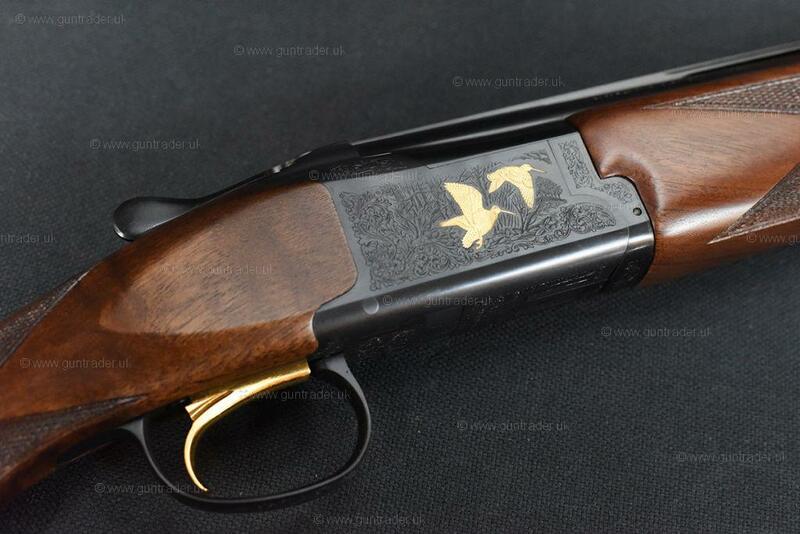 THIS IS A BRAND NEW BROWNING B725 HUNTER UK BLACK GOLD AVAILABLE HERE AT COOMBE FARM SPORTING. 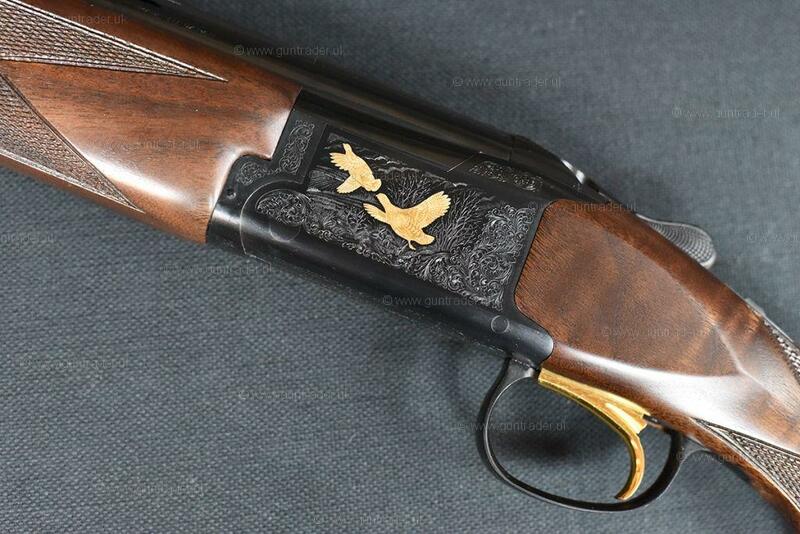 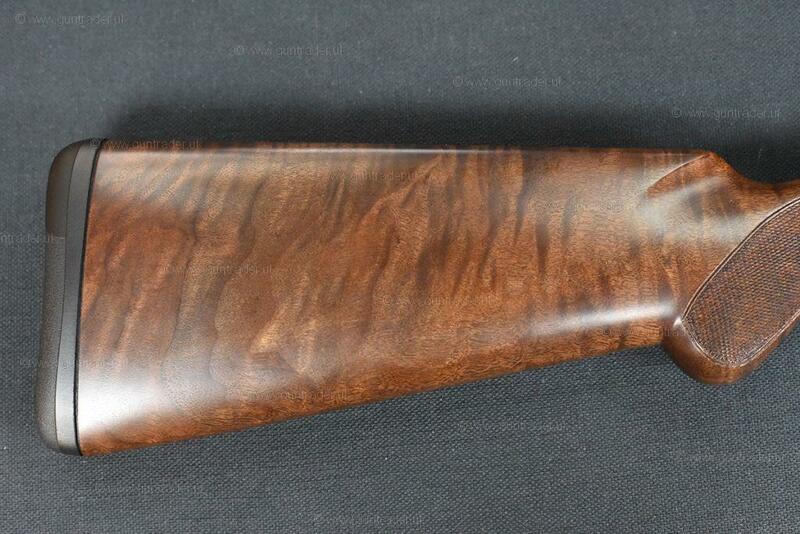 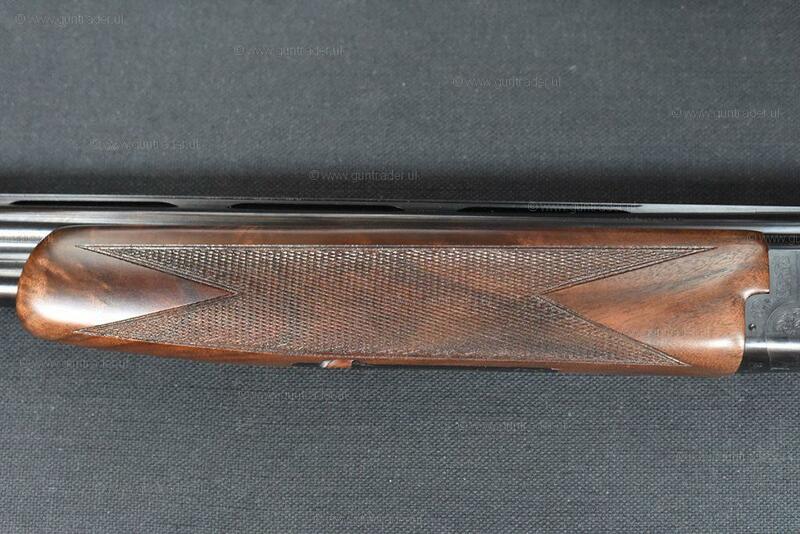 THE GUN HAS ATTRACTIVE DARK WOOD THAT COMPLIMENTS THE DARK RECEIVER WITH GOLD GAME BIRDS. 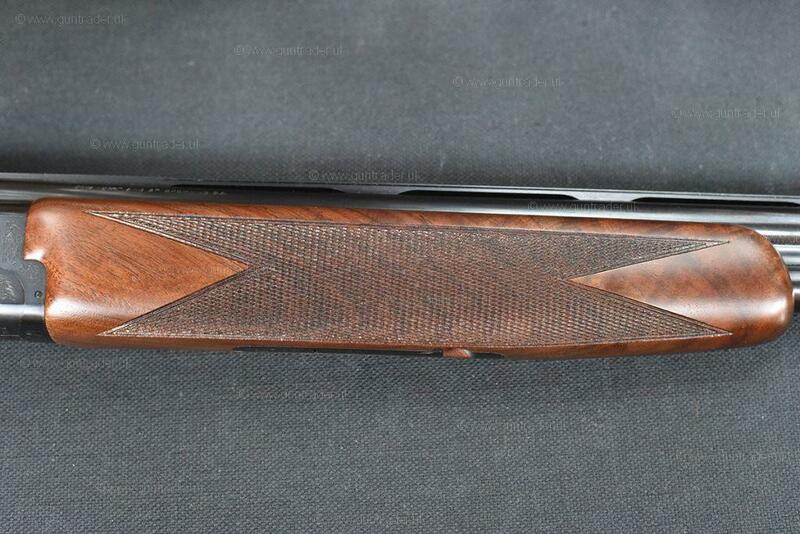 A NICELY WEIGHTED 20 GAUGE THAT WOULD BE WELL-SUITED TO EITHER GAME OR CLAY SHOOTING. 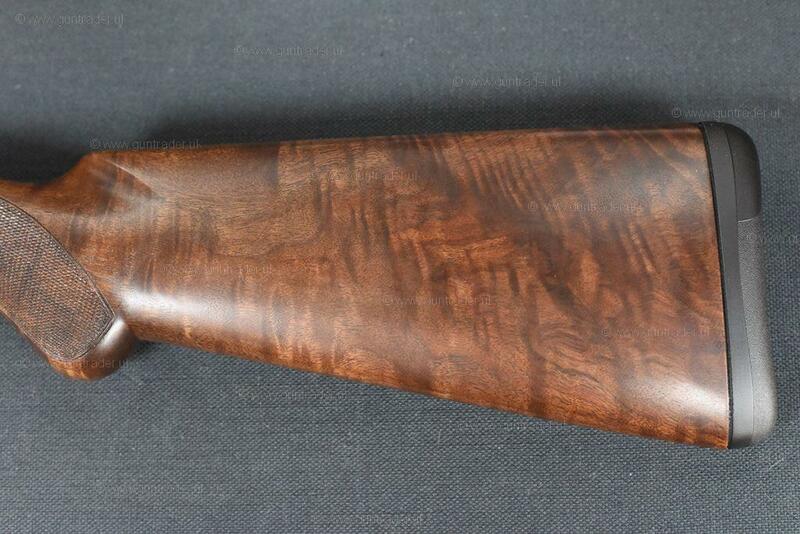 COMES WITH BROWNING HARD CASE AND CHOKES.